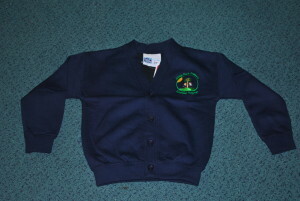 We expect all of our children to wear the school colours when they attend school. 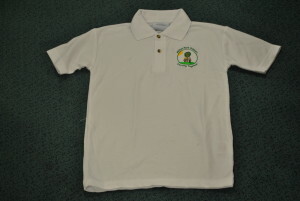 We have a range of uniform with logos should parents wish to purchase these. The children are expected to wear grey or black school trousers / skirts or dresses and in the summer the children can wear a blue checkered dress. Tights should either by white, grey or black.